Get Ready for Super High Roller Bowl 2016! The online poker site 888Poker has recently announced an important partnership agreement with Super High Roller Bowl and TV network Poker Central for branding exposure during the four-day event broadcast of the major high roller tournament. Super High Roller Bowl will be broadcast on Twitch and across the Poker Central and CBS Sports Networks. The second edition of the Super High Roller Bowl event kicked off at the ARIA Resort & Casino in Las Vegas on May 29. All of the poker sites online may have competed for the honor, but it is 888Poker that will receive branding exposure all over the event, and during Poker Central broadcasts. 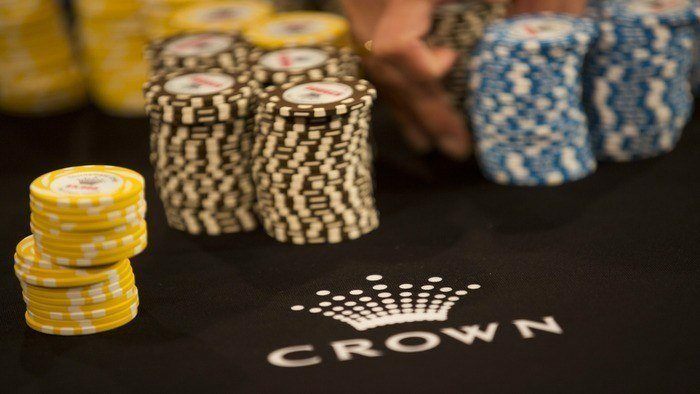 A total of 49 players have paid the $300,000 buy-in to battle for the first-place prize of US$5 million. In addition, US$300,000 will be added to the prize pool by sponsors. 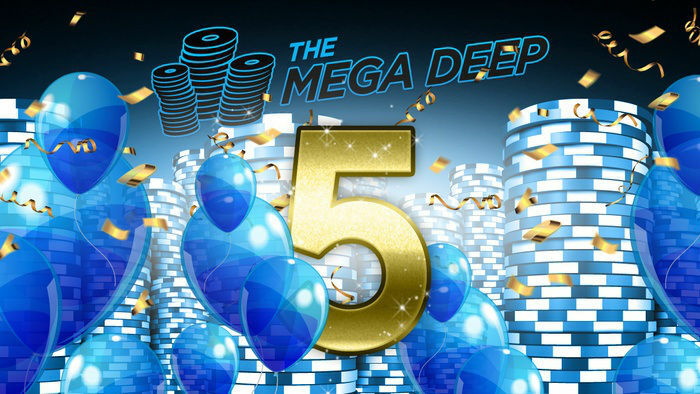 This makes this year’s Super High Roller Bowl an amazing negative rake event. The 888Poker logo will be visible to the World Series of Poker website that are based outside of the United States. 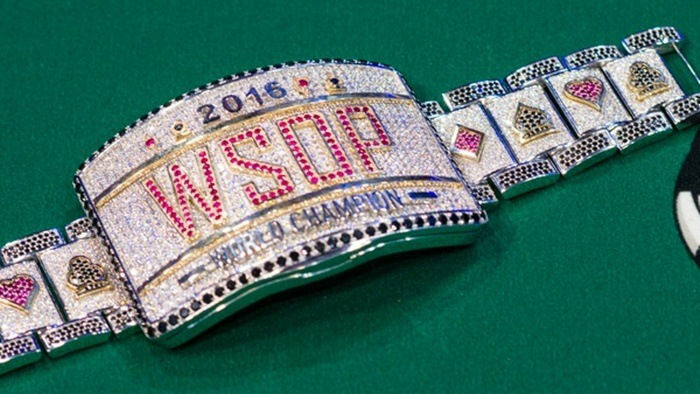 The ESPN coverage of the WSOP US$10,000 Main Event would also feature the 888Poker brand. As part of 888Poker’s agreement, the online poker room will run a number of satellite events that will give online players the chance to qualify for various WSOP events. Both Phil Hellmuth and Daniel Negreanu will be returning to the tournament, as well as last year’s winner Brian Rast. Rast won a whopping US$7.5 million last year, when the buy-in was US$500,000. 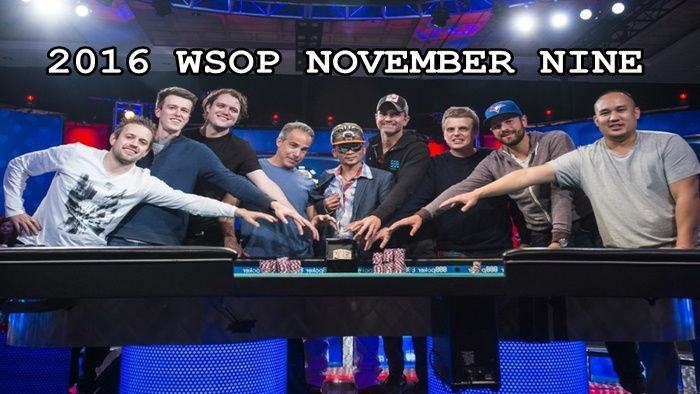 Some of the other notable players this year are Antonio Esfandiari, Phil Laak, Erik Seidel, Bobby Baldwin, Jason Mercier, Andrew Robl, Rainer Kempe, Fedor Holz and Anthony Gregg. You can check out our Antonio Esfandiari player profile here on hityah.com if want to know more about Esfandiari and other top professional poker players. The 888Poker branding exposure will also feature German poker professional Dominik Nitsche. Nitsche is a multiple World Series of Poker bracelet winner and a World Poker Tour (WPT) Champions Club member. He has paid his US$300,000 buy-in and aims to reach the final table. Kara Scott will also host the Super High Roller Bowl. It was back in March that Kara Scott became 888Poker’s new ambassador. She is expected to do a great job presenting and talking about the WSOP events. If you want to check out the best that online poker has to offer, then go visit and sign up for 888Poker. If you are somebody who just loves playing poker online, then you still have the chance to get involved in Super High Roller Bowl’s Million Dollar Freeroll! If you are interested, then all you have to do is visit the Poker Central site and correctly predict the top seven finishing positions. If you guess right, then you become an instant millionaire! 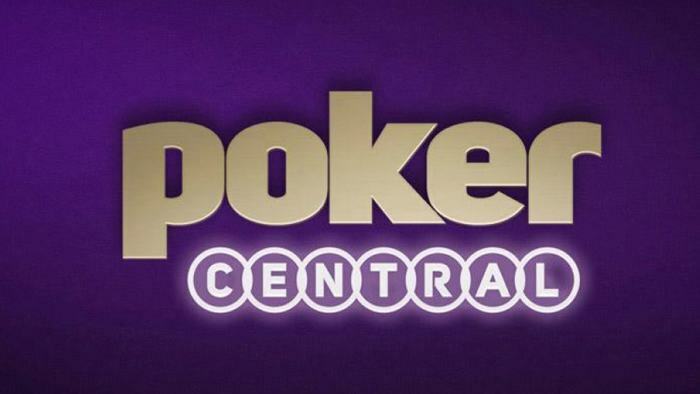 If nobody predicts all of the top seven finishing positions correctly, then Poker Central will give a total of US$10,000 to the person who guessed the closest. Stay updated with the latest developments in the poker world, here on hityah.com. You can look through our online poker site reviews for a comprehensive look at the top sites today.